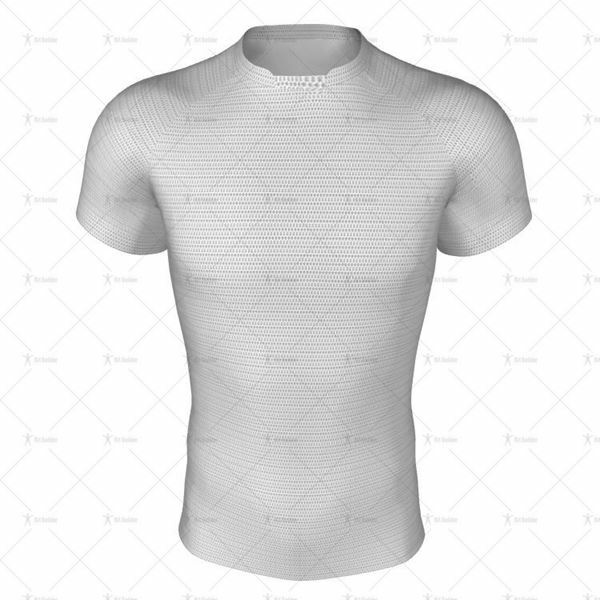 Insert Collar for Mens Pro-Fit Football Shirt Template. Includes Zipped 3D Model File ready for uploading to Kit Builder. Insert Collar for Mens Pro-Fit Football Shirt Template. 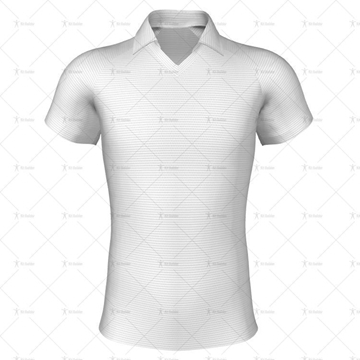 This downloadable product includes the Insert Collar for Mens Pro-Fit Football Shirt Template, Zipped 3D Model File ready for uploading to Kit Builder. Rugby Shirt Pro-Fit Template with Classic Collar. Includes Adobe Illustrator (AI) File and Zipped 3D Model File ready for uploading to Kit Builder.